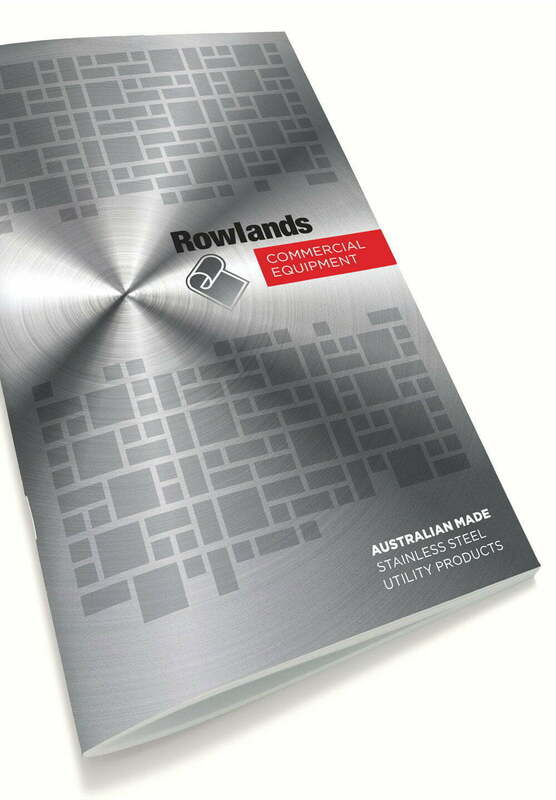 A decades old sheet metalwork institution in Magill, under new ownership, Rowlands Metalworks was ready for an identity refresh. 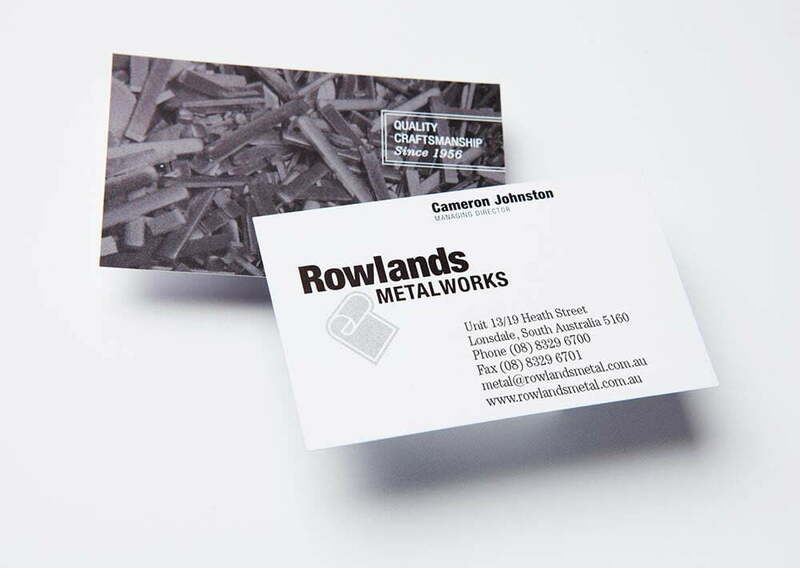 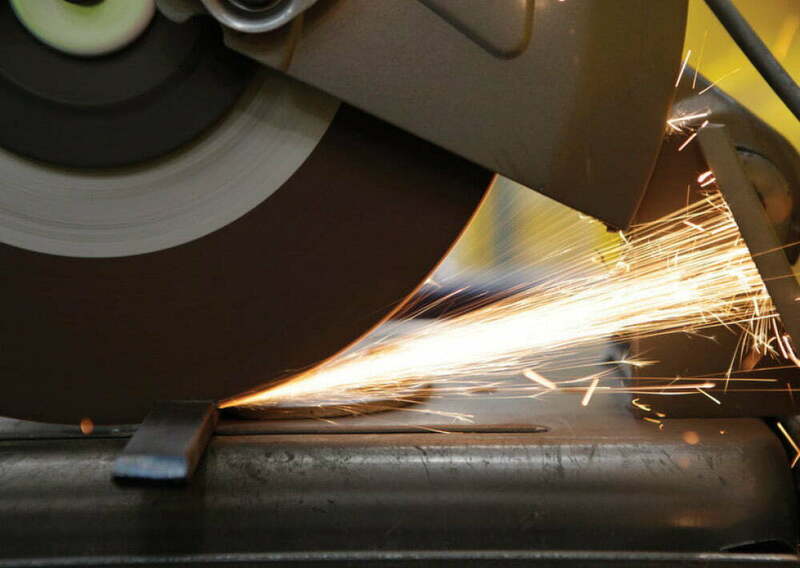 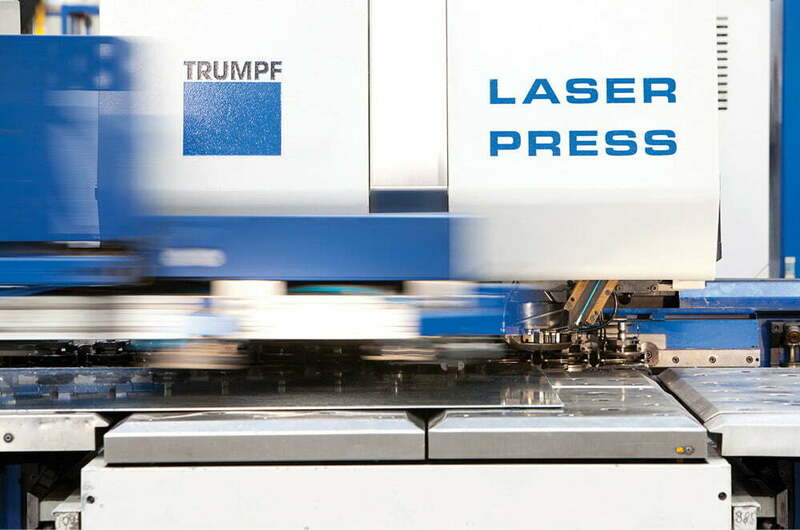 A rolled sheet metal evoking the letter “R”, the new brand applications included stationery, signage and website. 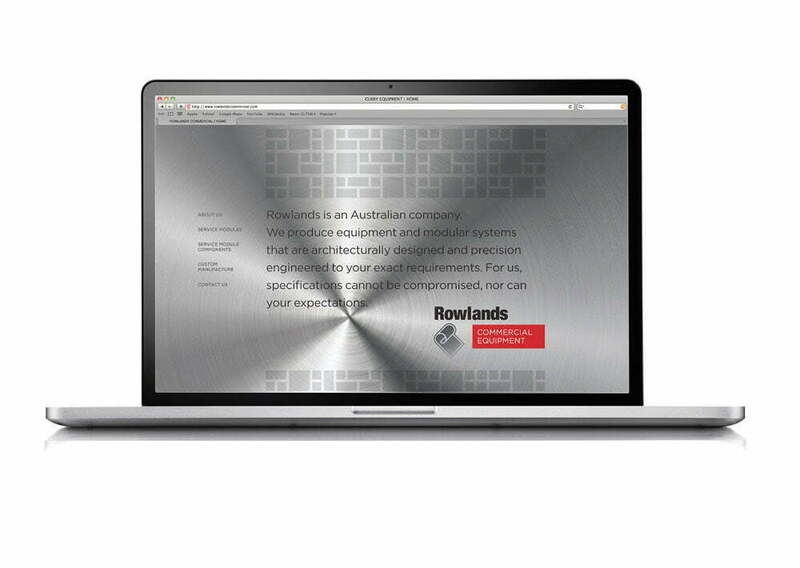 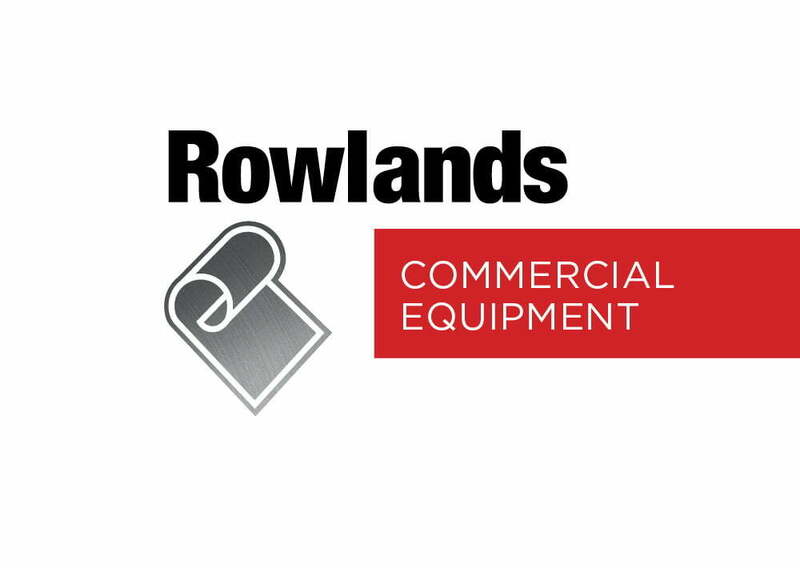 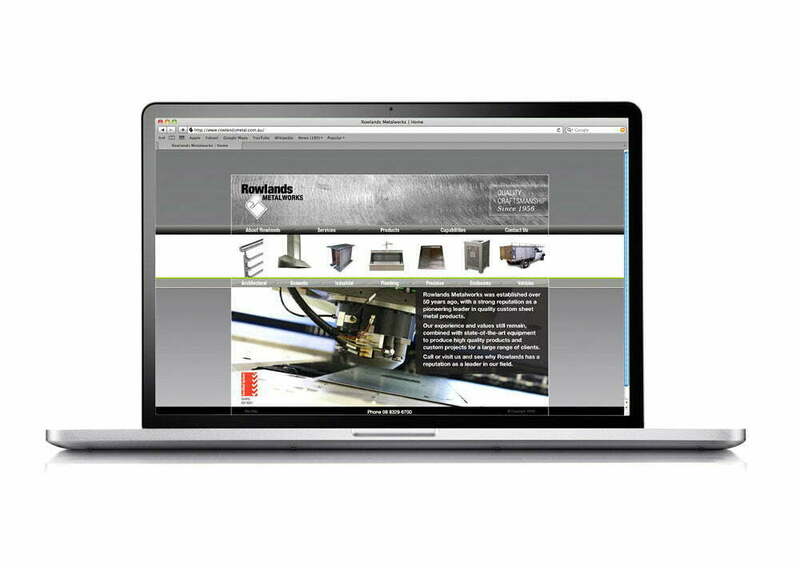 Rowlands Commercial Equipment, a division of Rowlands Metalworks, produce equipment and modular systems that are architecturally designed and found throughout the world in airports, hospitals, educational facilities – anywhere functionality and design are paramount. 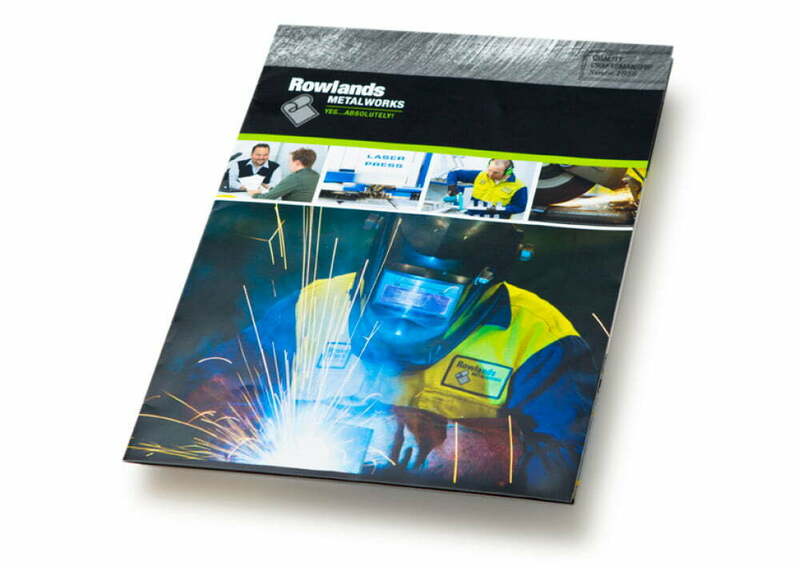 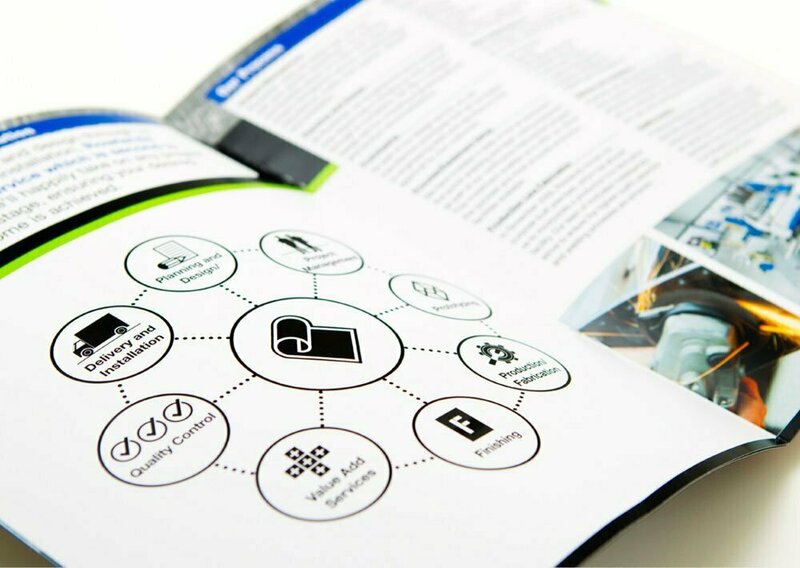 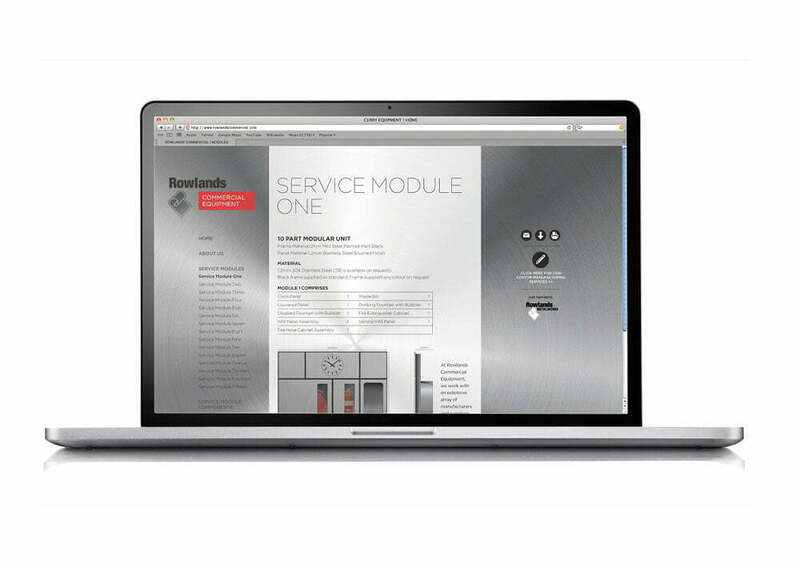 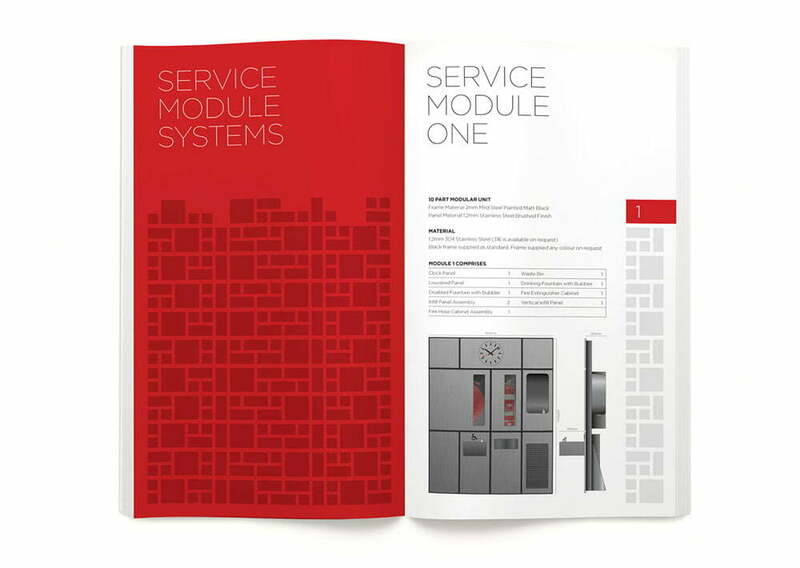 Toolbox were engaged to develop a new promotional brochure and website.